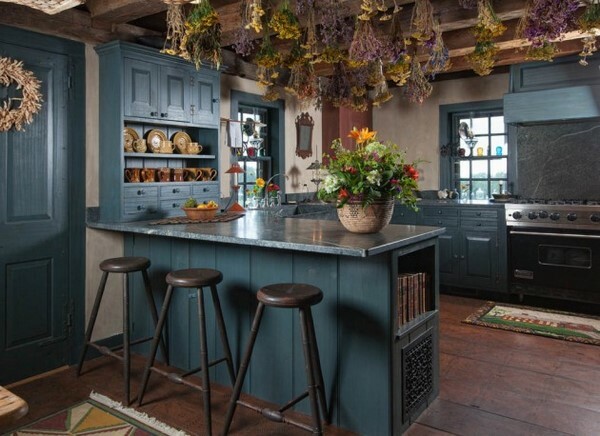 We have selected some of the most spectacular farmhouse kitchen design and decorating ideas which can be your inspiration for a modern look at this beautiful style. 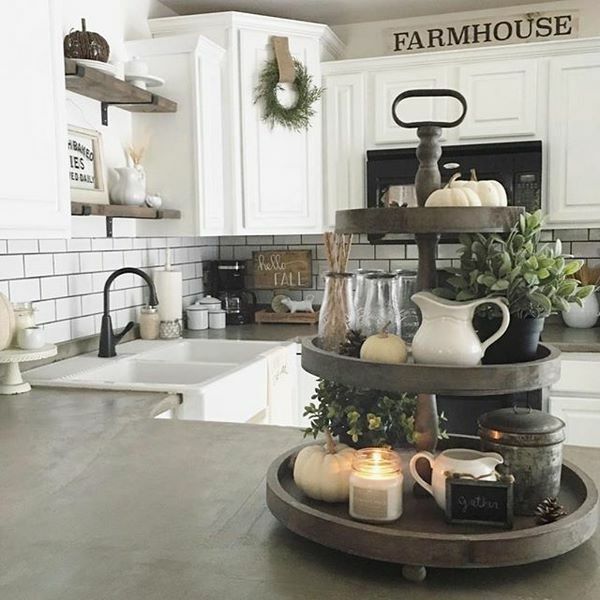 What is farmhouse style and how did it appear? Obviously, as the name suggests, a farmhouse is a residential building in a rural or agricultural surrounding. In Europe many people call this type of interior decor “American decoration” but, if you have a close look, it combines elements from different styles like rustic, shabby chic, Tuscan or Provencal and English farmhouse style. Both interior and exterior designs in farmhouse style are gaining popularity for the last decade, as more and more designers and homeowners derive energy and inspiration from their sources. Every farm impresses with a cozy and warm home environment and the main characteristics of the farmhouse style are its simplicity as well as the availability of finishing materials. The kitchen is the heart and soul of almost any home, but it is an even more important area when we talk about farm houses. 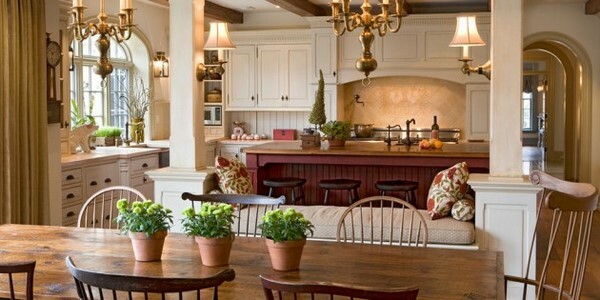 A traditional farmhouse kitchen is quite big and, as a rule, the dining room is also included. The simplicity of shapes and forms, materials and finishes has incredible charm and nowadays many people choose this interior style. 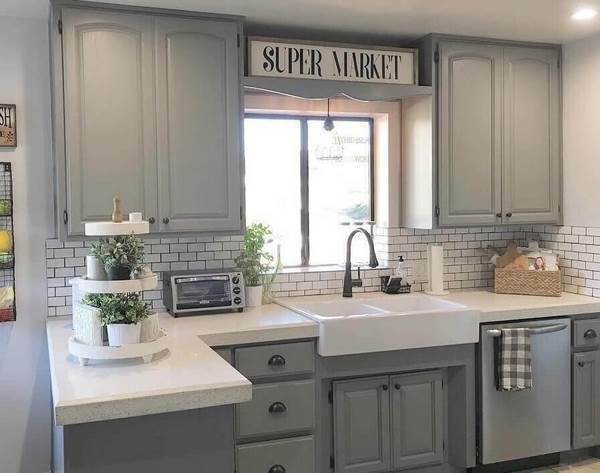 You will see exceptional modern farmhouse kitchen design ideas which interpret the traditional color scheme, materials, textile, patterns, etc. 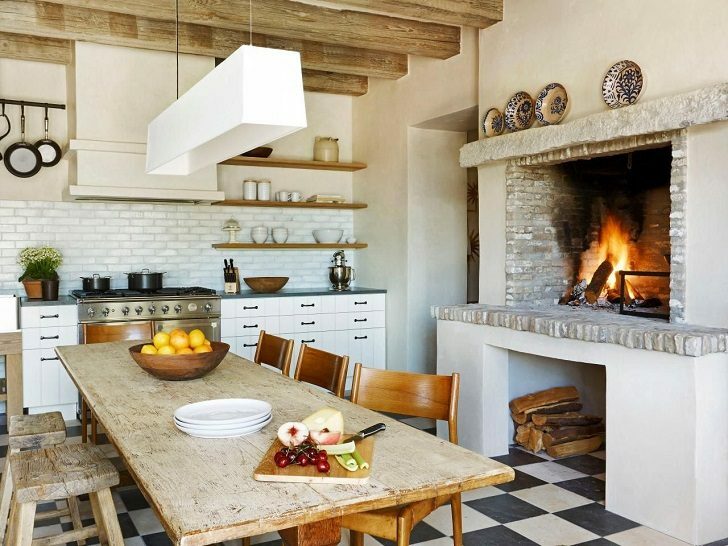 In a traditional farmhouse kitchen the fireplace has a central place. If it is not possible to install a real fireplace, it makes sense to decorate part of the wall with brickwork. Special attention is paid to household appliances. They should not attract or irritate the eye especially if you want to recreate the authentic atmosphere. The stove is one of the major elements in the kitchen. An old-fashioned stove conveys the idea of a large house for a large family with strong traditions. Think of a suitable hood which will complement the overall appearance. 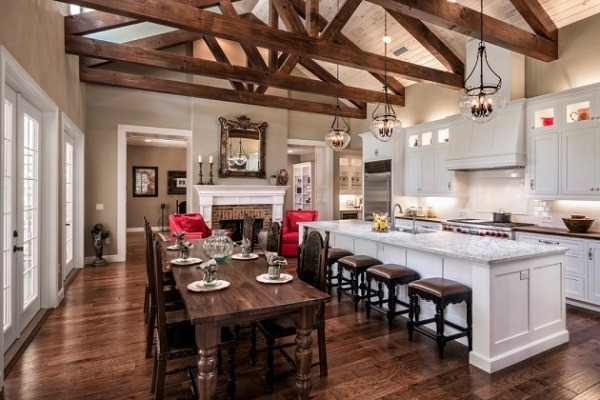 It is difficult to imagine the kitchen in a large farmhouse without a massive dining table. 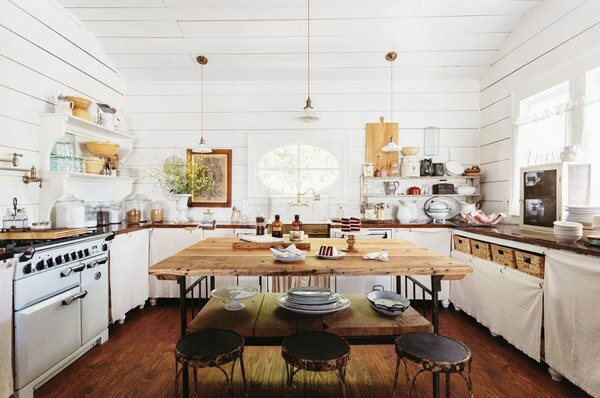 A stand-alone buffet is a necessary piece of furniture in the farm kitchen. 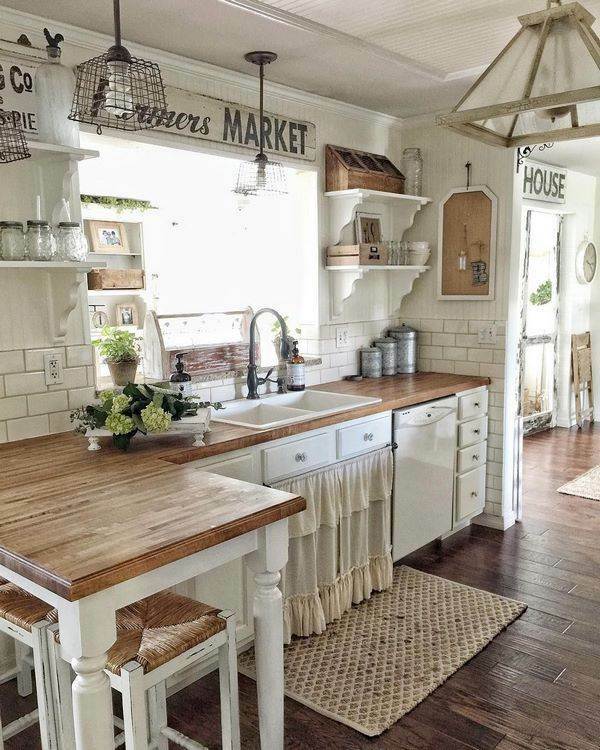 Farmhouse kitchens are decorated in neutral colors and the atmosphere is light, bright and airy. Beiges, light shades of whites, pale grays – these are good choices which will be the perfect backdrop for your cabinets and furniture. Floor and ceiling are characterized with a certain roughness and naturalness. 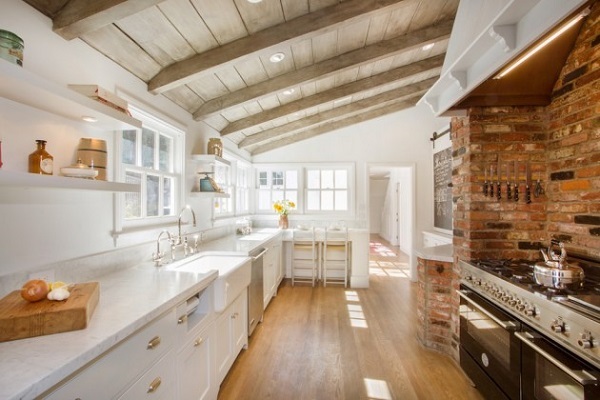 The ceiling can be whitewashed, painted in light colors or covered with wood planks. Hardwood flooring is typical and adds tremendous character but you can also opt for natural stone like slate, brick flooring, tile, laminate or linoleum with a pattern of wood or stone. Engineered and reclaimed wood are also a good option and you can paint a wooden floor or treat it in a minimal way just to make sure that the natural grain will stand out. Wall finish and decoration is also important. You can use plaster, brick, stone, shiplap, which create a visual interest, etc. Walls can be painted in beige, cream, olive shades, whitewashed, covered with wallpaper and ceramic or porcelain tiles are recommended as a backsplash. Lighting, as in any other kitchen, is very important. The fixtures add to the antique chic and you can choose from numerous options with more rustic or more industrial charm. For example, wrought iron chandelier with antique lightbulbs, a crystal chandelier with rusted metal orbit will look amazing fixed on a rustic wooden ceiling beam, copper chandelier, old fashioned oil lamps, DIY Mason Jar lighting fixtures, are just some of the options. 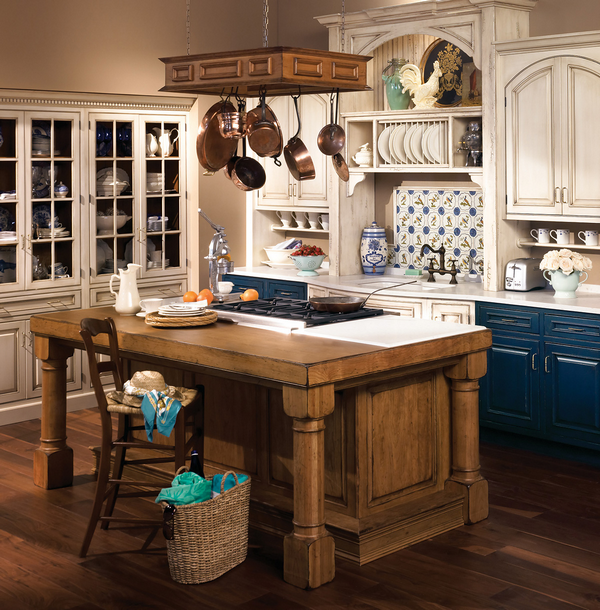 Furniture in a farmhouse kitchen should be carefully selected to create a welcoming and comfortable atmosphere. Kitchen cabinets with craftsmen-like appearance, simple shapes and straight lines like Shaker style – this is what you aim for. 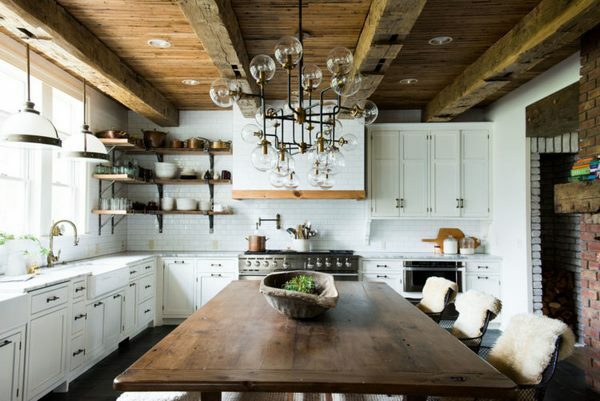 Do not forget open shelves as they are quintessential for farmhouse interiors. Besides open shelving, glass front cabinets are also a good option. 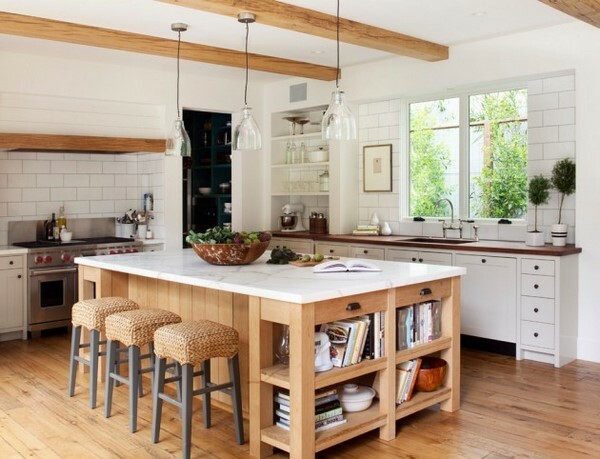 White is one of the most popular colors in modern farmhouse kitchens, but you can opt for dual tone alternative or choose an accent color for the kitchen island. In modern designs and renovations gray and navy blue are especially popular. Choose high-quality wood furniture – dining table and chairs or benches – which will also comfortably accommodate the family members. 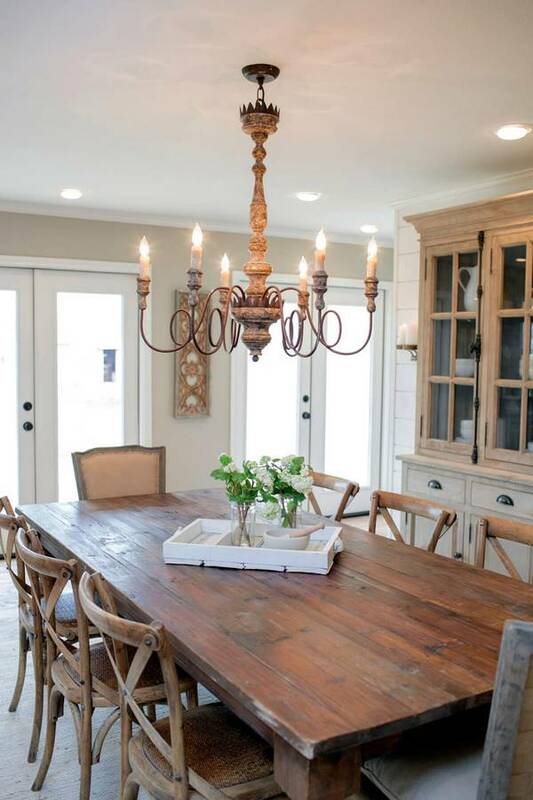 A large solid wood or live edge dining table is a great choice. The furniture is often made of high quality wood, for example, cherry, maple, ash, pine, oak or birch. 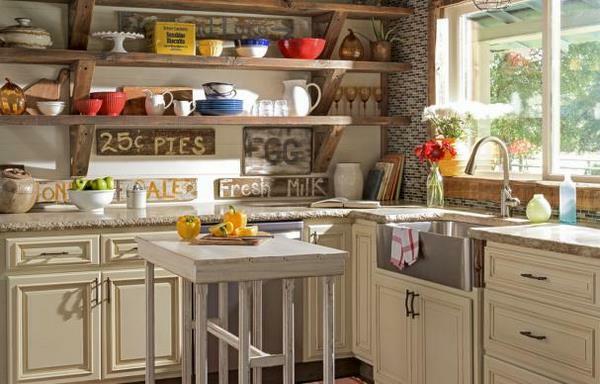 Durable countertops are another typical feature of farmhouse kitchen designs. It can be solid wood, soapstone, granite, marble, etc. 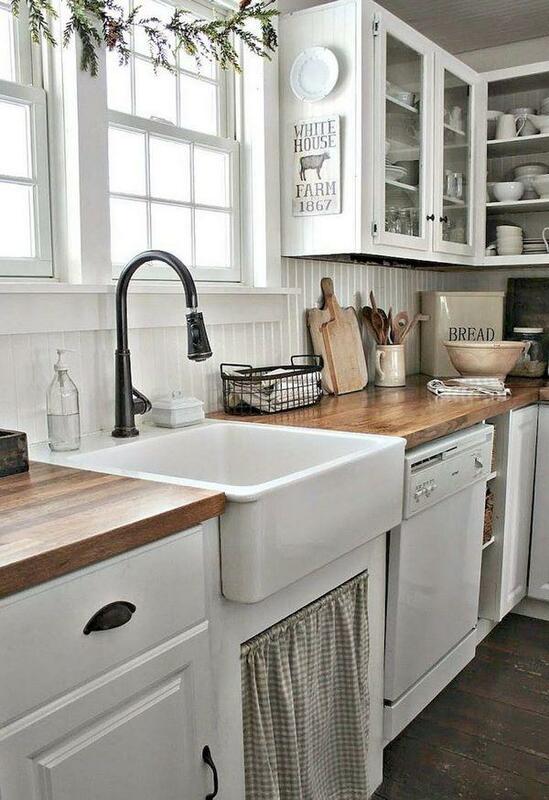 A farmhouse sink (apron front sink) is a must. These are sinks with large and deep basins which are very practical and nowadays you can choose models made from different materials – copper, stainless steel, ceramics, soapstone, etc. 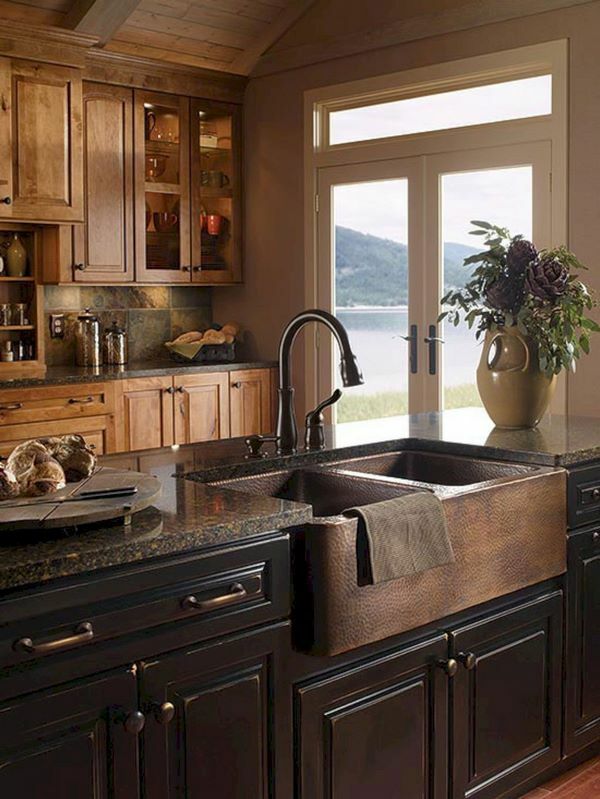 Bronze and copper farmhouse sinks look stunningly beautiful in classic style decors, and if you prefer a more modern appearance, stainless steel will give you the sheen that you are looking for. While talking about sinks, we need to mention faucets as well. Make sure they match the overall style, whether it is traditional or modern. The market offers many options – one handled, two-handled, wall mounted and it depends on your personal preference which one is best for you. 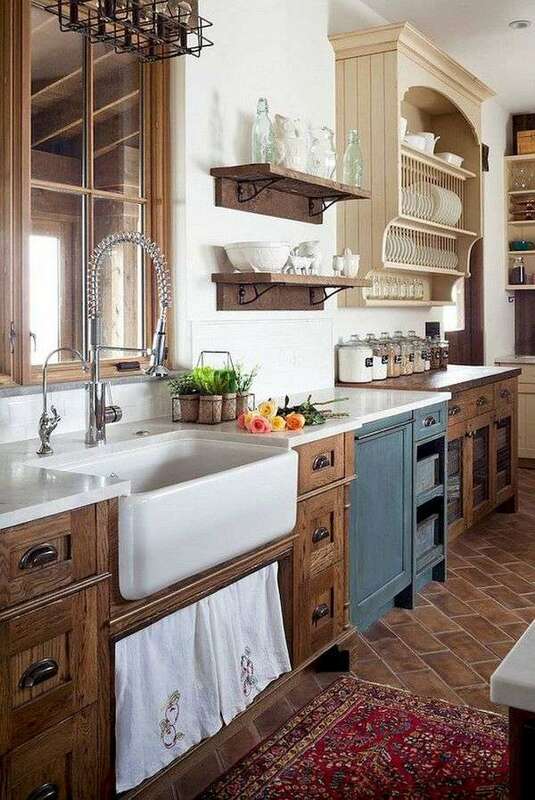 Luckily, you can find a modern faucet with a vintage look, which can blend in the farmhouse style beautifully. It is the small details that add character to any interior and underline the style. There are many farmhouse kitchen design and decorating ideas that provide opportunities to create a cozy place which is elegant and homey at the same time. The selection of textiles is of great importance since this style uses certain fabrics and patterns for curtains, tablecloths and napkins. Curtains made from natural fabrics with a simple floral pattern or polka dots create coziness and good mood. Tablecloths and napkins with embroidery or hand-knitted lace, hand-woven area rugs on the floor – all these will add unique character to your farmhouse kitchen. Add a burlap decorative pillow or a table runner for a rustic vibe. Dishes, containers, and other storage should blend into the homemade theme. Simple cutlery, clay pots, cast iron skillets, tin storage containers with a vintage look, baskets, antique farm equipment, etc. add visual interest and character to the overall appearance. Think of creative ways to use Mason jars. 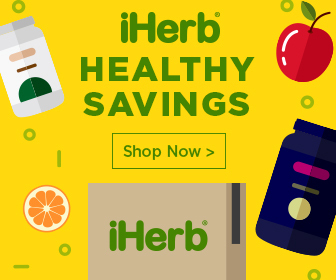 They are affordable and can be used in numerous ways – vases, lighting fixtures, storage, etc. Colorful dishes, beautiful bowls and platters can be placed on the open shelves and with a very little effort you can create accents and add pops of color. Wall art and artwork are often neglected but you should think of your walls as a canvas which can be used to add visual interest to the interior. A large clock, a vintage sign or scales, paintings, photos – these can be magnificent additions to the farmhouse theme. Remember that the overall color palette for the style is neutral so avoid bright colors and busy patterns and keep to the principles of simplicity. 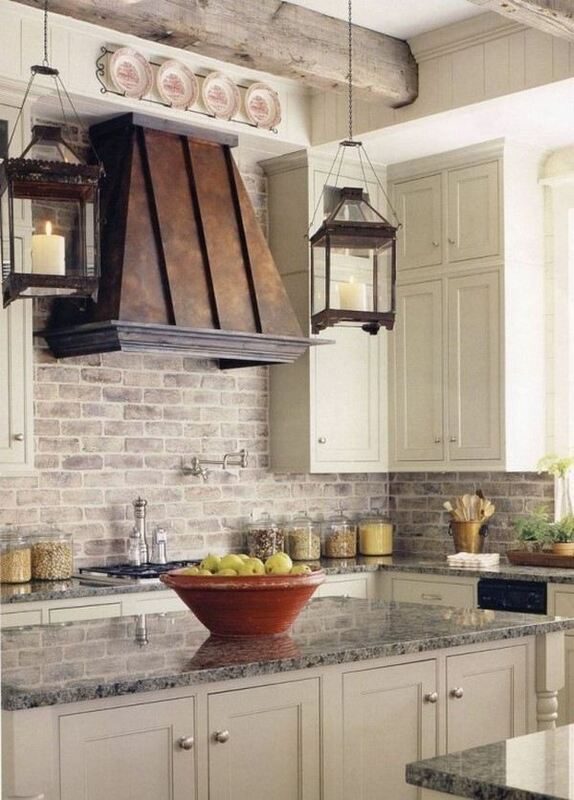 You can add some industrial or antique elements like wire baskets, lighting fixtures, rope, etc., will enhance the feeling of tradition in the kitchen. The kitchen is always a place characterized by its tranquility. Here, people spend a large part of their lives. Therefore, the appropriate design of this room is of great importance. If you plan a kitchen renovation and you are looking for a cozy, welcoming and warm atmosphere, farmhouse style will give you that! Surrounded by natural materials, calm, neutral colors, simple lines, your guests and family members will feel warm and comfortable in this kitchen. 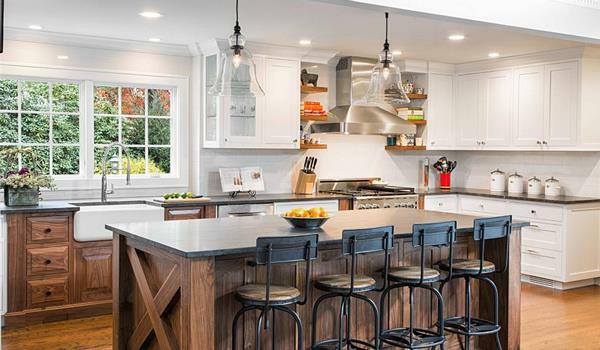 Modern farmhouse kitchen design ideas feature a balance between traditional and contemporary visual aesthetics and combine the best of both – old and new – worlds. 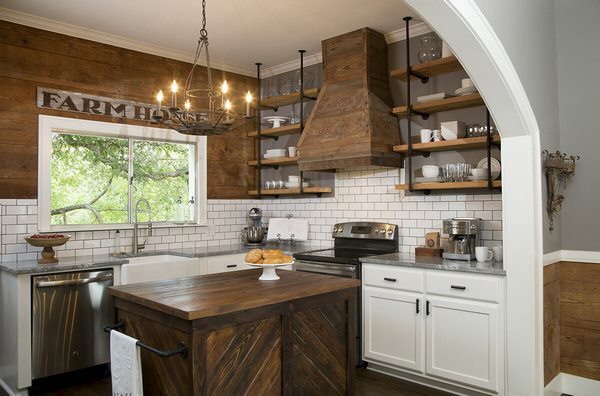 In conclusion we can say that it is an interesting and intriguing idea to design your kitchen in a farmhouse style. Look at the photos in the gallery below to find inspiration! The post Farmhouse kitchen design and decorating ideas – main elements appeared first on Deavita Interior design and Architecture Magazine.